[Laurel, Miss] – South Central Regional Medical Center is proud to announce the certification of its cardiovascular and pulmonary rehabilitation program by the American Association of Cardiovascular and Pulmonary Rehabilitation (AACVPR). South Central Regional Medical Center was recognized for its commitment to improving the quality of life by enhancing standards of care. Cardiovascular and pulmonary rehabilitation programs are designed to help people with cardiovascular and pulmonary problems recover faster and improve their quality of life. Both programs include exercise, education, counseling and support for patients and their families. 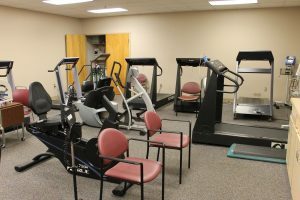 South Central’s cardiac and pulmonary rehabilitation program participated in an application process that requires extensive documentation of the program’s practices. 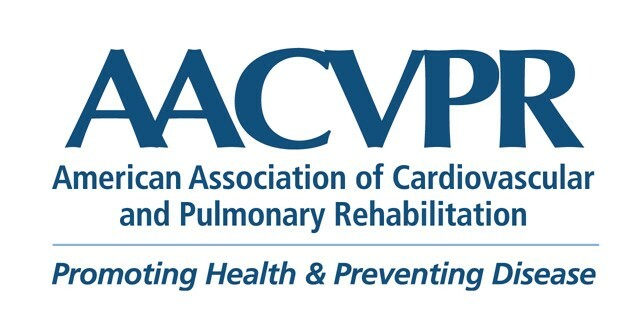 AACVPR Program Certification is the only peer-review accreditation process designed to review individual programs for adherence to standards and guidelines developed and published by AACVPR and other professional societies. Each program is reviewed by the AACVPR Program Certification Committee and Certification is awarded by the AACVPR Board of Directors. 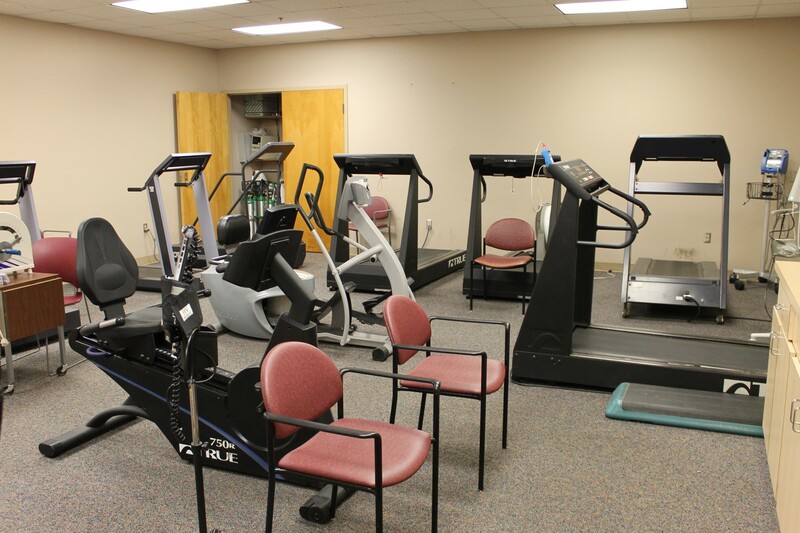 The cardiac and pulmonary rehabilitation program is located at the South Central Wellness Center in Laurel. The program is offered under the direction of a team of physicians, a nurse and an exercise physiologist. The referral based service monitors patients who have a compromised health issue related to their heart or respiratory system. 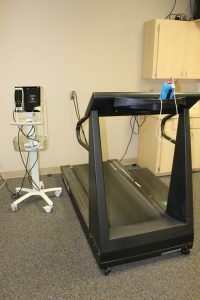 During the session, patients exercise on a treadmill or bicycle while being monitored through blood pressure, oxygen levels and heart rhythm statistics. Cardiac and Pulmonary Rehabilitation offered at South Central’s Wellness and Rehabilitation Center in Laurel is a referral based program. This program is offered Monday, Wednesday and Friday each week from 6:30 a.m. – 12:30 p.m. The program accepts most insurance plans. For more information, call 601-399-0530 or visit scrmc.com.